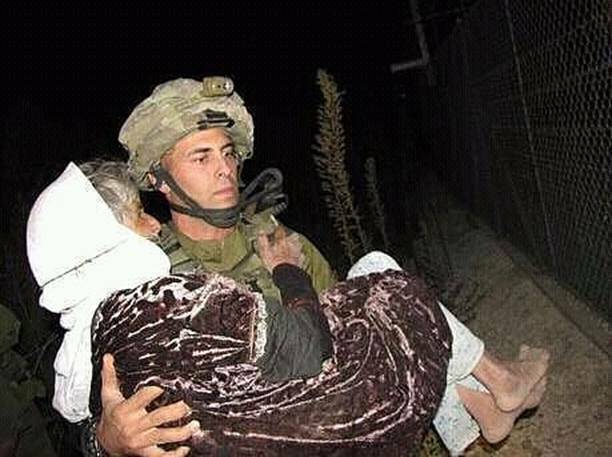 I know many soldiers in the IDF who pray for peace and do not want war. Sometimes it’s hard to see that through all the reports of the bombs and the body counts. Reality is much bigger than where you point the camera. War is not black and white. In some ways, life is the contrast that emerges between darkness and light. 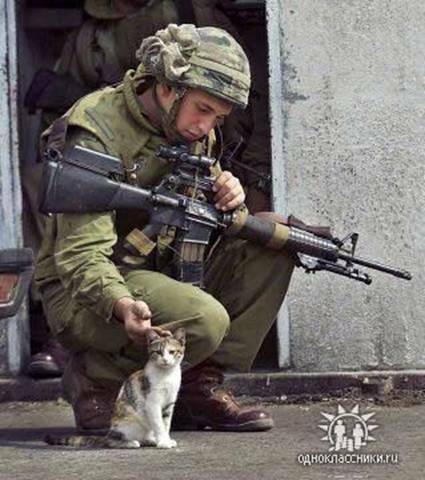 Scroll through these 10 photos of the peaceful warriors of the Israel Defense Forces. It very well might change how you think about what is happening. May God bless all peoples dwelling in the Holy Land with peace. 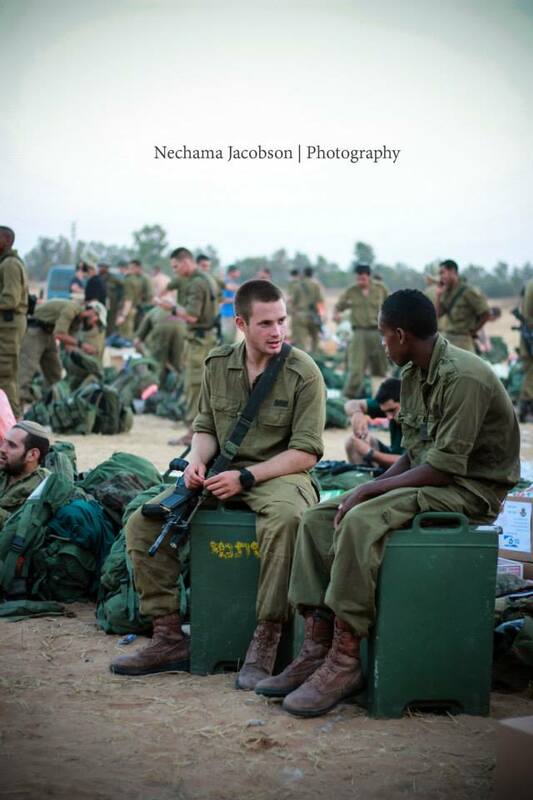 Check out more of Nechama Jacobson’s remarkable photography from her recent trip to Israel’s border with Gaza here. I’m pretty sure the one with the cat is an American.